How to start a blog? This is the first question for every new blogger in their blogging journey. Making money online is the most common issue that we hear nowadays. Everybody show their interest in business improvement in online business. The boom and importance of the internet have grown day today since the past 10 years. The resulting internet has become a business for many companies. Since a few years, I am running this blog successfully. Making money online has remained a question for me. Although I spent one year on this blog, still I am a learner. I am learning a lot from this. I did not monetize this blog for 10 months. I was busy embedding stuff, Writing articles and publishing them. With this experience, I am writing this article. What are the Benefits of Blogging and How to Start a blog? To Start a Blog from Scratch in 2019, you should know the benefits of Blogging. There are thousands of benefits if you become a Blogger. Before learning “How to Start a Blog?” you have to know basic requirements for a smooth blogging Journey. To Know more here is my complete Guide: How to find a Perfect Niche for your Blog Writing with Passion? Every blog needs to have a domain name on the web. This is the address to access your content. This is the basic point to have where your web hosting and data will be stored online. 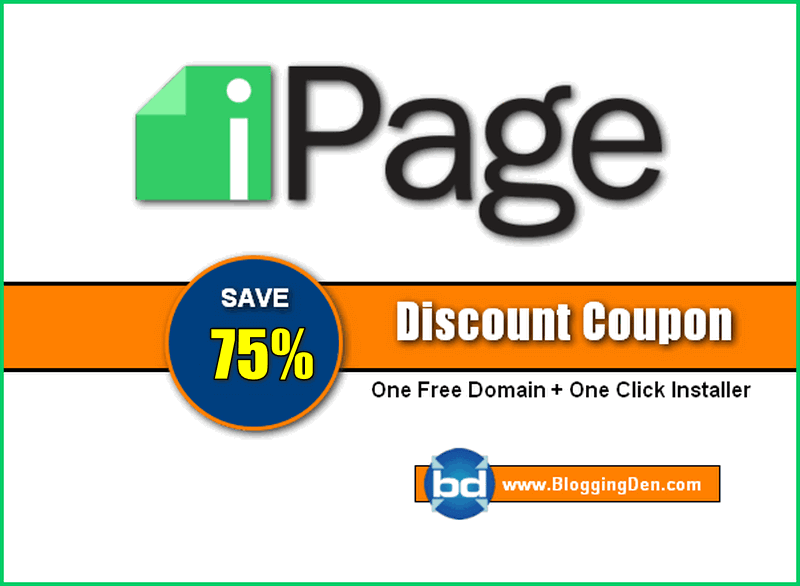 Choosing a domain name is the first success in blogging and online business. The domain name must be short, easy to remember and easy to spell. Pick the extensions either a .com, .net or .org extension. Do not go for other extensions like.Biz, .me, .tv, .online. The majority of the domain names are already registered. Here a few tools will help you find good and easily spell words. The tools are LeanDomainSearch.com and InstantDomainSearch.com. Try these tools to find your desired domains. You need to decide theirs with a lot of care. One should remember a few things before registering the domain name. Do not use numbers in the domain name. If you are using the numbers, there is no additional value in the SEO aspect. For online brand reputation, try to avoid numbers in domain names. Try to avoid using special characters like “Hyphen (-).” This type of domains is not easy to tell anybody if a hyphen is required. If the number is important to place within the domain name, try to use words instead of Numbers. When to use? It is good if the number actually represents something in your brand name, for example, note 99 means 99 cents per note. Customer marketing/perception is ok as long as they can link the number to something related to your business. If your domain name is creative and meaningful, that’s good. It helps you to promote your brand and business in a good way. The domain name you register should be useful. The meaning of the name should be known to you. Your domain name should be simple, meaningful and easy to pronounce. Do not go for long names as your domain names. For your domain registration, you can follow and use Godaddy, Namecheap, Bigrock services and register yourself. Web hosting is the space to store your content and your information on your blog. Before choosing the best web hosting, you must remember a few points before Start a Blog. You should know your hosting needs. You must read the server usage policy and Company Terms of Services and much more. If you need to check the other supporting features like Site back up and environmental friendliness. I am personally recommending Bluehost to Start a Blog. I am using this hosting for years. It is perfect in up-time, support and with easy interface. The Bluehost have more than 2 million users worldwide. Why I am suggesting Bluehost? Access – for people to have access to your website. Reliability– The web hosting companies’ use dedicated to specific servers and display Web pages. Also, they have systems to ensure that your website is accessible all the time. Ease of Use With the use of a panel similar to the Windows control. Economic– Best of all, you can get hosting for as little as only $ 4.95 per month. There are hundreds or possibly thousands of web hostings available. However, based on the experience I have gained with different research I’ve done, I recommend Bluehost. The using of Bluehost is very easy. Anyone can create a WordPress blog by using my tutorial. It is an affordable and cheap web hosting. You have a blog in this Bluehost at just $2.75 per month. The Bluehost is giving one free domain name with all plans. It is a self-hosted. If you want to monetize your blog, then you should be in self-hosted WordPress blog. It has a friendly cPanel interface. You can use all the features for free of cost. 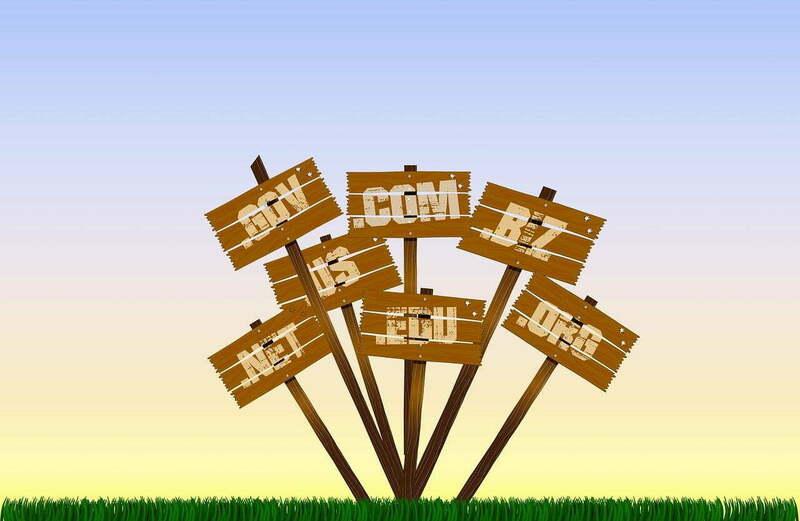 Now you got some idea of choosing a Domain name and web hosting. So it’s time to go for the next step to grab the free domain name and Bluehost web hosting at the cheapest prices to Start a Blog from Scratch in 2018. Basically, the hosting setup and blog setup will take 20 to 30 minutes for the first time. I will help you. I have everything laid out for you by using the screenshot in the coming steps. You can always contact me at any time.